At DESS® we continue to expand our product line. The Ti Base with the new gingival heights are now available. 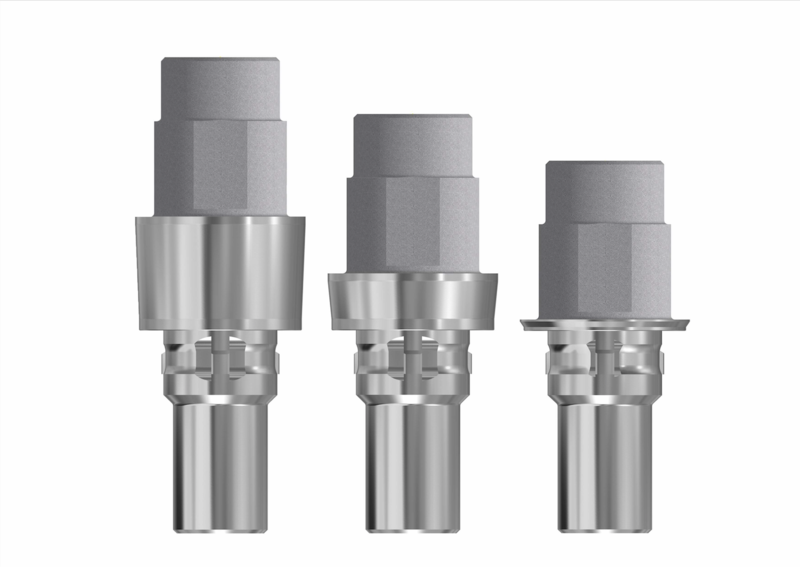 This new product simplifies the work in cases where the position of the implant requires the placement of a Ti base with a different profile in order to provide a solution to each clinical case. Click here for contact your local supplier!